The best thing about rice cookers is that you can use them to cook more than just rice. 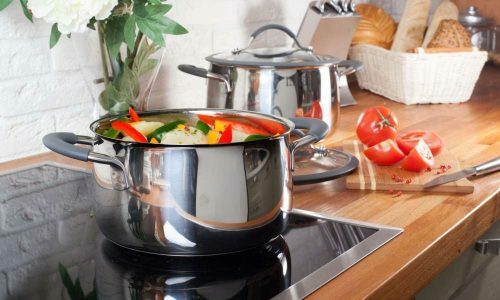 Using your cooker to steam vegetables is really simple, but there are a few steps you need to follow to make sure that they come out just right. 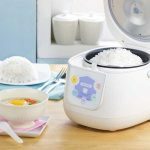 Read on to find out everything you need to know about your rice cooker and how to steam vegetables without a basket. 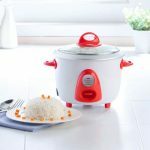 A rice cooker is made up of the main body shell, an electric heating plate, an inner pan, a thermal-sensor device, and control buttons. It works much like a slow cooker, using moist heat to cook your food over a period of time. As the lid is kept on, all of the flavors remain in the pot. There are also some models that have a slow cooking setting that makes it an even more diverse must-have kitchen appliance. The basic function of a rice cooker is to steam or boil rice or other contents. It does this by transferring the heat from the electric heating plate to the inner pan. The efficiency of the transfer of heat is based on composition of the inner pan. If it is comprised of metals such as aluminum and copper, heat will transfer more easily since they are good heat conductors. 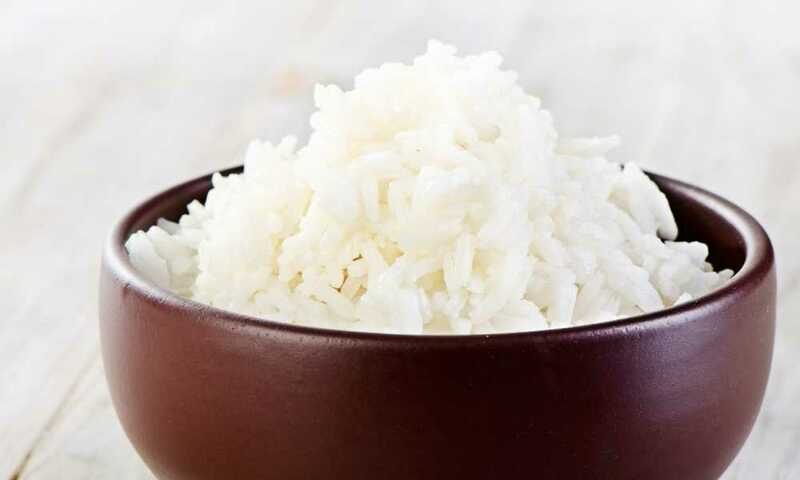 There are a variety of materials used to construct rice cookers though, and each type affects the overall cooking time. The contents sit in the cooking pan which is inserted into the body shell. The weight of the pan depresses the thermal-sensor device which allows the heating plate to heat the contents. The thermal-sensor device is a spring-loaded temperature gauge located at the base under the inner pan. Rice cookers know when the contents have reached the correct temperature and switch from the cooking mode to the warming mode automatically. All you have to do is place the ingredients into the cooker, plug it in, and activate the desired settings. They are available in various sizes and have a variety of features which allows you to choose one that suits your needs. A rice cooker can boil water much faster than a pot on the stove which saves you a lot of time if you want to quickly steam your vegetables. 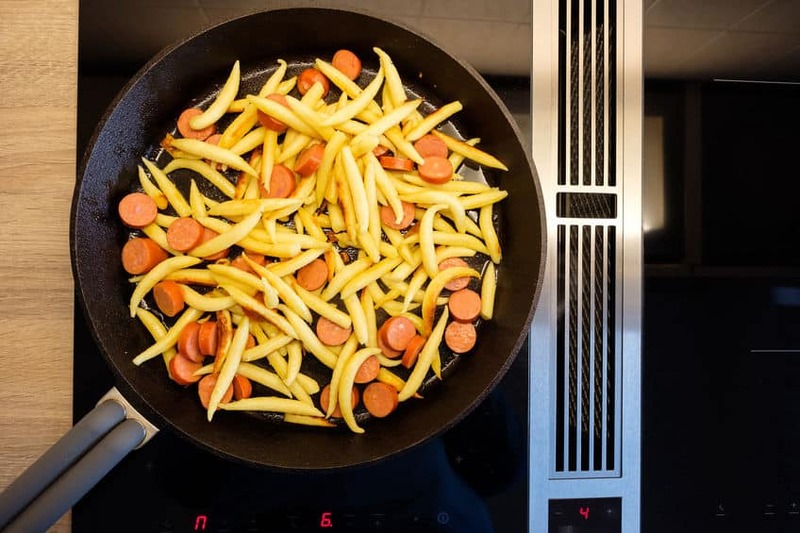 You do need to keep an eye on the vegetables as they cook to ensure that you don’t overcook them. Step 1: Start by rinsing your uncooked rice grains twice with fresh water. Be sure all of the water is drained and place the rice into the cooker. Add the water and press the on button. 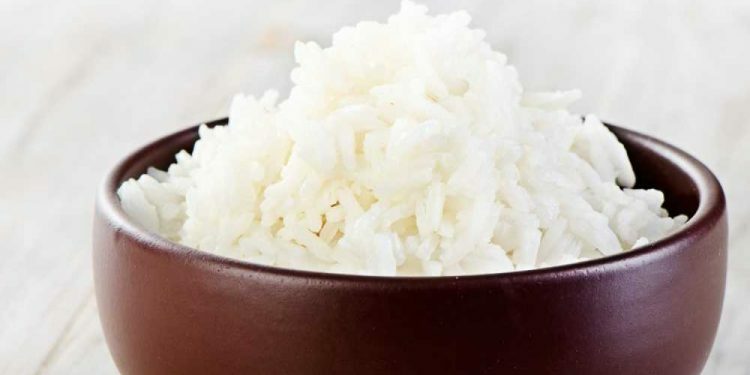 The rice should cook automatically in around 8 to 10 minutes. Step 2: Place your vegetables in a heat-resistant bowl that can fit inside your rice cooker. Ceramic, pyrex and stainless steel bowls can be used. You can steam almost any vegetable in a rice cooker including green beans, cabbage, onion, broccoli, peppers, scallions, carrots, zucchini, and dark leafy greens. These vegetables can be seasoned with sesame oil, salt, and pepper. Step 3: Put the vegetable bowl into the rice cooker on top of the cooked rice straight after the rice is finished cooking. Cover the pot and leave the vegetables in the cooker for around 15 minutes. The heat inside the cooker will steam your vegetables. 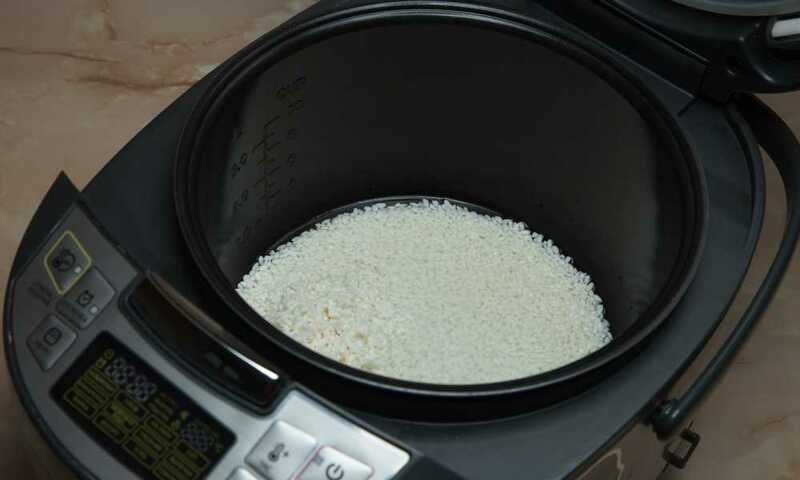 By steaming your vegetables in the rice cooker with the rice, you are streamlining your cooking. Not only are you cooking two dishes in the same pot, you are creating less mess to clean up afterwards. This also saves time and money as you do not need to cook using two mediums. 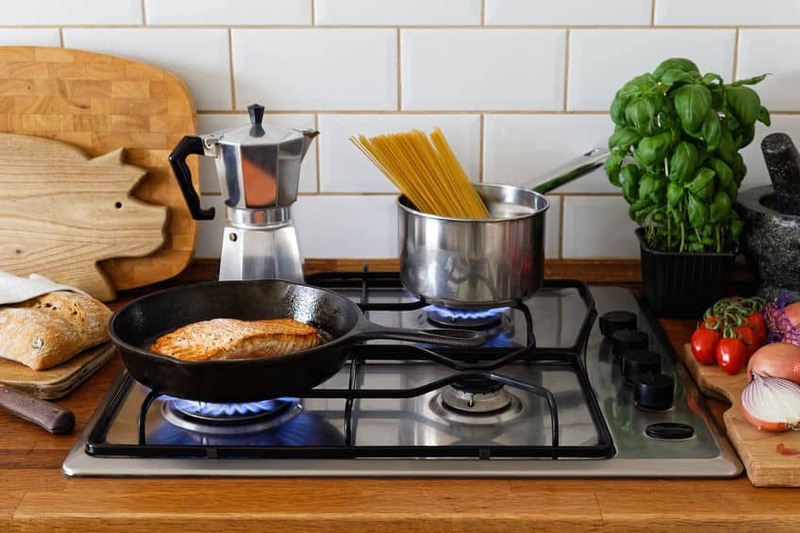 Modern rice cookers are quickly becoming a popular way to cook many different dishes, including macaroni and cheese, oatmeal, porridge, breakfast quiches, and steamed vegetables. By using your rice cooker without the basket, you can prepare two dishes at the same time. This is ideal for shortening the time you spend in the kitchen, the amount of energy you use, and the number of dirty dishes you create.